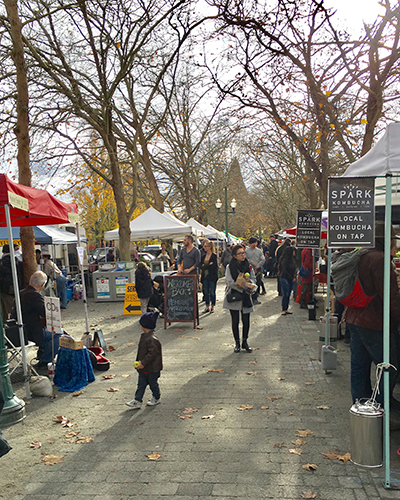 Vancouver Farmers Markets (VFM) is a community-based non-profit society with a mission to bring fresh, local food to neighbourhoods across the city. 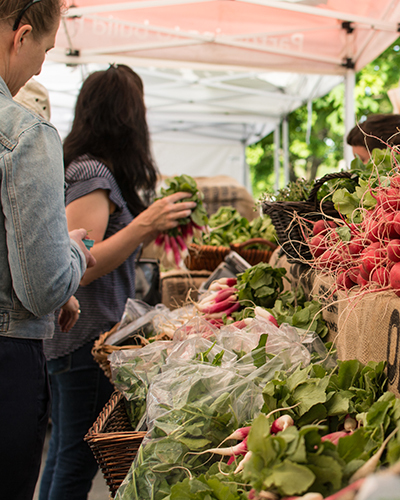 We support small farms and producers who keep over 6,000 acres of BC farmland in production each year. We nourish people, connect neighbours, and create community. 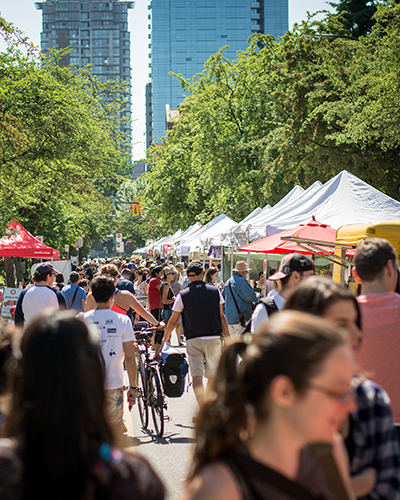 Sign up at the Info Tent at any of our markets to access immediate benefits, or sign up online and we’ll mail you your membership card and welcome package.